Dr Ji Yang is a molecular microbiologist who obtained his PhD in Microbiology from the University of Melbourne in 1989. After a two-year postdoctoral experience in the Department of Medical Genetics, University of Uppsala, Sweden between 1989 and 1991, he returned to the University of Melbourne and has been continuously working on a variety of Australian Research Council and National Health and Medical Research Council (NHMRC)-funded projects as a senior research officer ever since. 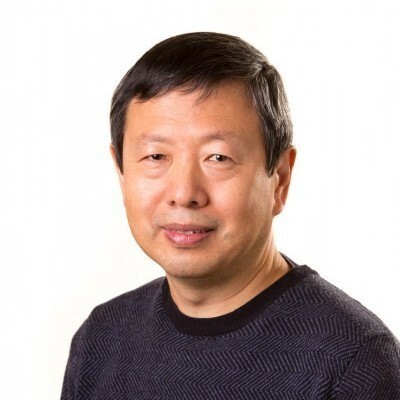 Throughout his career, Ji has focused his research on bacterial gene regulation and has gained international reputation in this field of research. His investigation on transcriptional regulation of genes responsible for aromatic amino-acid biosynthesis in E. coli systematically resolved some fundamental questions important for prokaryotic regulatory systems. Since 2004, Ji has been conducting NHMRC-funded research in Professor Roy Robins-Browne’s group on various transcriptional-regulatory pathways of different bacterial pathogens. Ji has made a number of important discoveries, which have contributed significantly to understanding the evolution, regulatory mechanisms, and virulence of gut bacterial pathogens. Ji has published more than 50 peer-reviewed articles and book chapters on these topics.